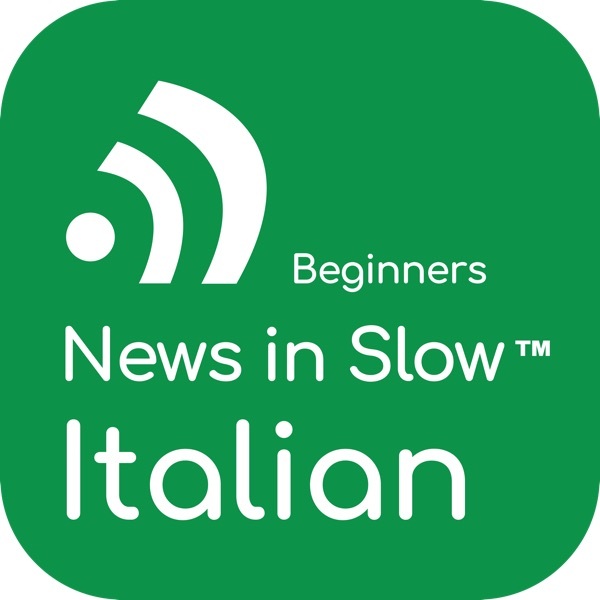 What is Italian for Beginners Language Theatre? Is it a course or a play? It’s both! We proudly present a one-of-a kind educational program for beginners that includes vocabulary, grammar, exercises, dialogue, and much more in the form of a theatrical performance! Follow our heroes from Act 1, with conversation mostly in English, to Act 22, where they speak mostly Italian! Together with Silvia's student, you will learn the fundamentals of Italian grammar and expressions. Your vocabulary will expand rapidly and naturally, and your comprehension skills will improve dramatically. Everyday idiomatic expressions: Dai, Meno male, Da morire. - Relative Pronouns: che, cui, il cui, etc.